Debbie began her yoga practice in 2009 when she was told about Bikram style hot yoga by a doctor who said it was transformational. She decided to try it and after her first class knew it would be a lifelong practice. 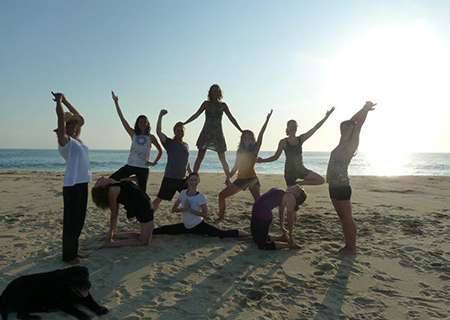 She went on to complete her 200-hour certification in Hatha Yoga in 2012 at Yandara Yoga Institute in Cerretos, Mexico. In 2015, she went on to complete a 250 hour hot yoga training with Evolation Yoga which inspired her to open the first Bikram style hot yoga studio in Lincoln, Nebraska. 2 years later. 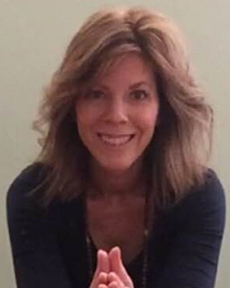 Debbie is passionate about sharing the healing power of yoga as a way to connect the mind, body and spirit and live a healthy quality of life. 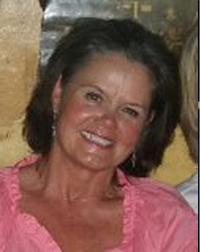 She is a nurse practitioner and owner of Holistic Harmony MedSpa. Debbie has a wonderful family of 4 adult children and 2 grandchildren. Kris grew up with Yoga in her home from an early age and can’t remember a time in her life that she didn’t appreciate the practice. She began practicing more regularly 16 years ago and in 2015 received her 12 month 200 hour training at Yoga Body and Balance. 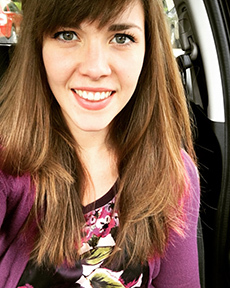 With a strong interest in health and wellness she was naturally drawn to learning about the healing and therapeutic effects of the practice and the science that supports it. 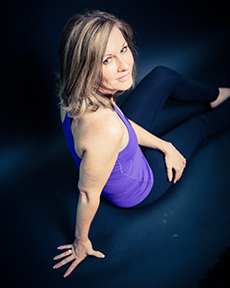 Although Kris loves teaching many forms of yoga including flow and power yoga, she is especially drawn to slow flow, yin, restorative and yoga nidra. Creating an environment for her students to experience profound peace and healing is Kris’ greatest desire as she teaches. She and her husband Tim have three boys and are Lincoln natives. Shelly brings enthusiasm and a love for this practice to every class. She received her first Certification from Yoga Alliance, through One Tree Yoga in Omaha by completing a 300 hour training in October of 2012. Her second Certification was a 200 hour completed in June 2013 from Prajna Yoga out of Santa Fe NM with Tias Little. She has been practicing for 5 years and has attended many workshops. Her passion for yoga is contagious. There are three aims of yoga that she puts into every class, fun, healing and awakening. Shelly works as a para educator at North Star High School in Lincoln with special needs kids and she loves working with kids. 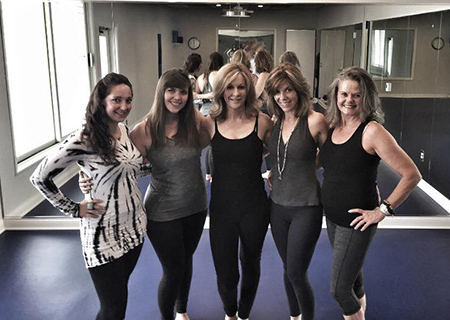 Addison began regular yoga asana practice in 2013 when she stepped into a hot yoga class for the first time. Ninety minutes later, she was hooked. She went on to complete her 200-hour certification at Yoga Body and Balance in 2015, and completed the extra training to teach the hot yoga practice one year later. Her favorite part of both practicing and teaching yoga is its unparalleled power to quiet and calm the mind. In her classes, she aims to create a safe space where students can do the healing work of growing more comfortable in both their mind and body. Addison currently works in college admissions and enjoys working on creative writing projects when she has free time.